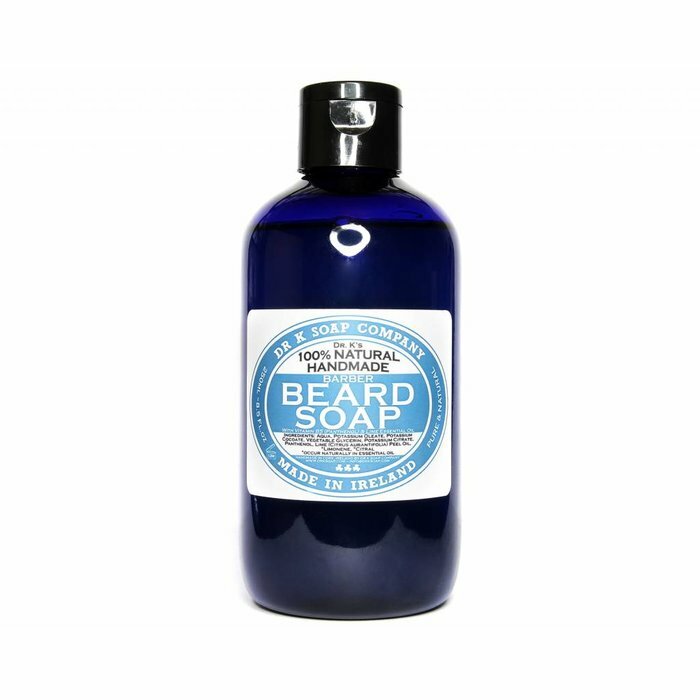 Formulated with all natural ingredients, this mild liquid soap contains pro-vitamin B5 (panthenol) and glycerine for a luxurious, healthy beard with a natural shine. 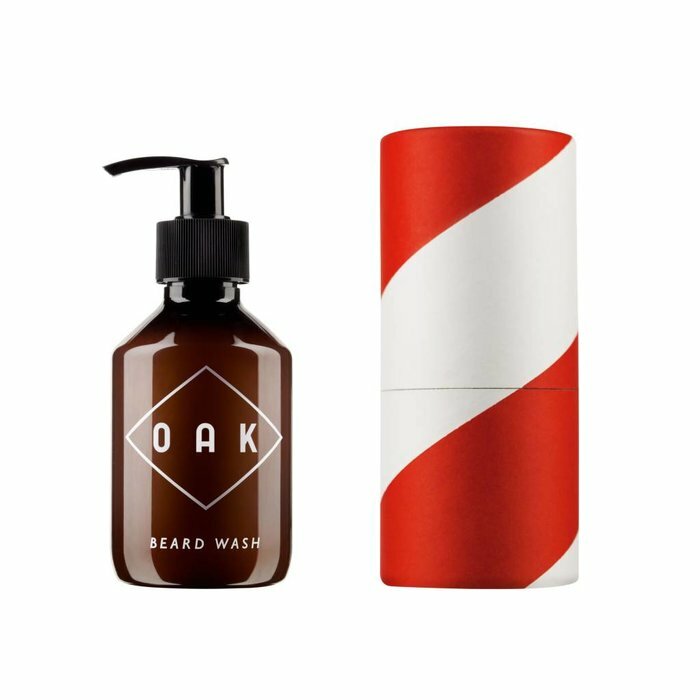 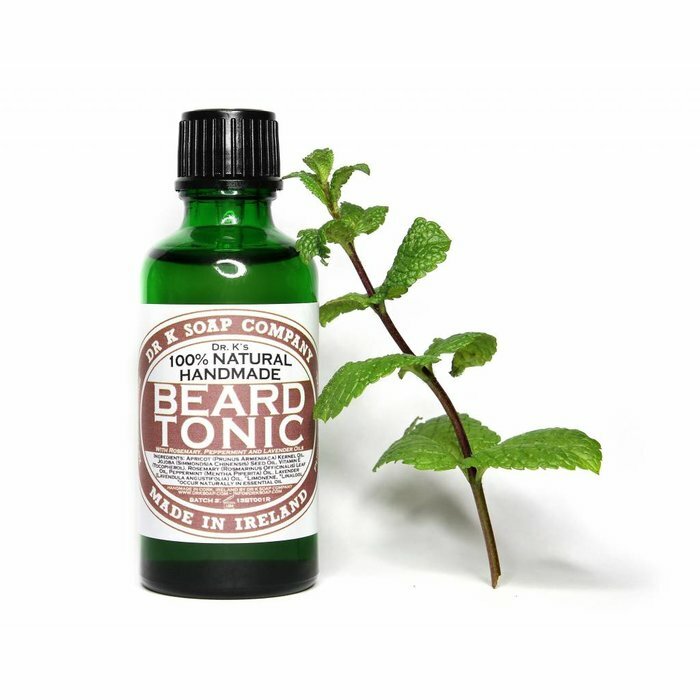 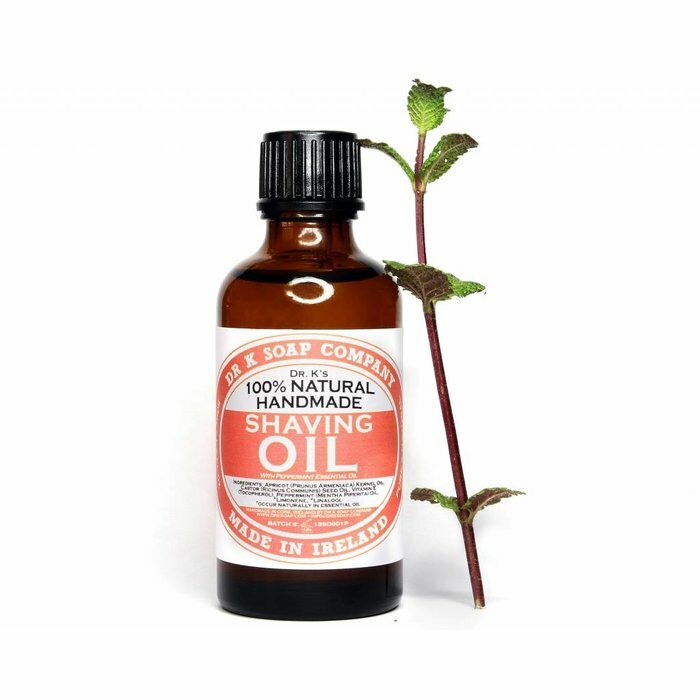 With regular use, this highly nourishing beard wash will leave the beard soft and healthy. 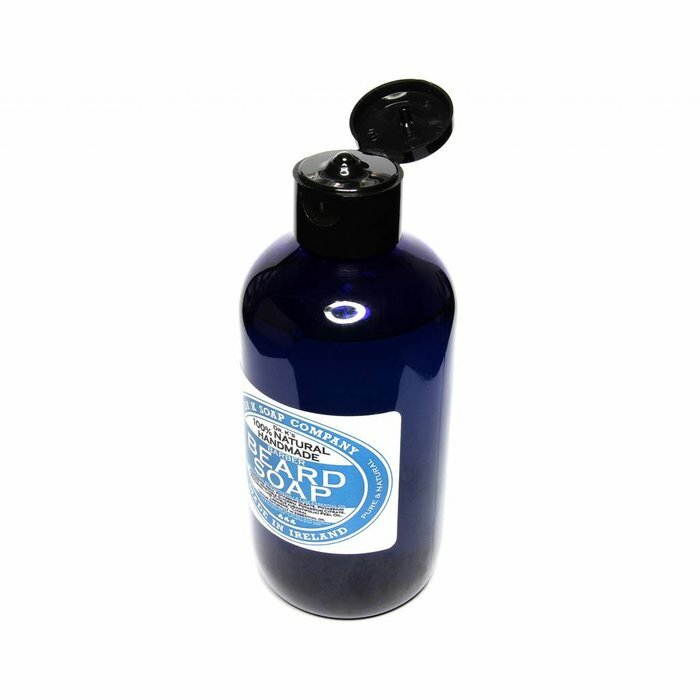 Great smelling too – thanks to the addition of Lime Essential Oil. 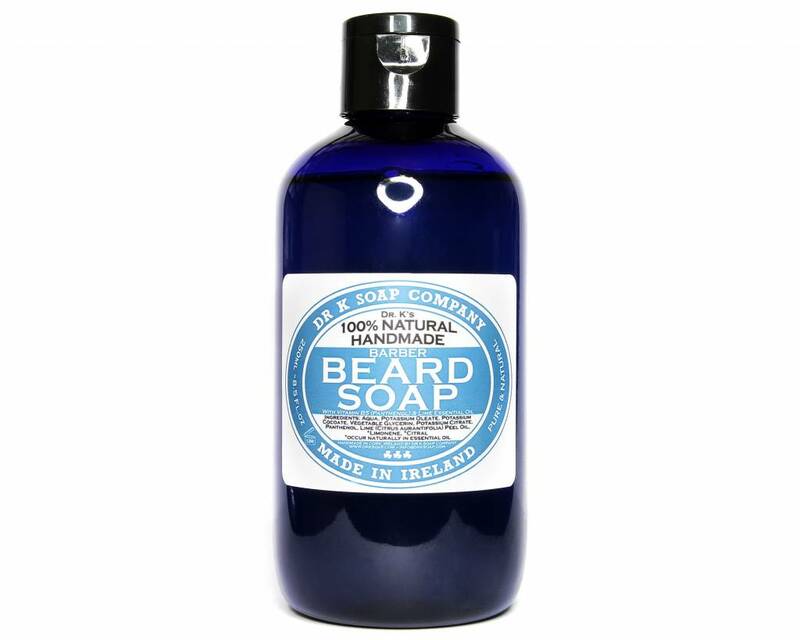 For best results, apply a small handful to the beard while in the shower or bath, lather up and rinse. 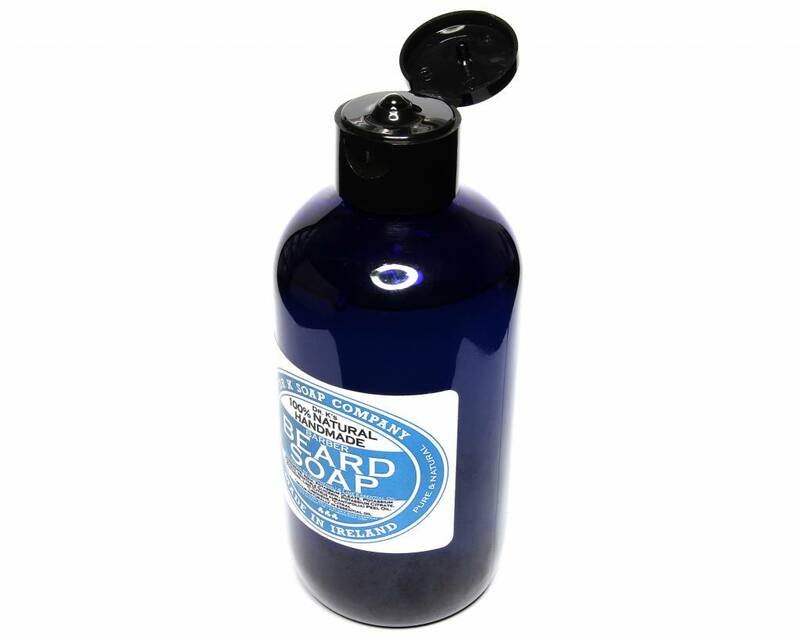 All Dr K Soap Company products are free of SLS, Parabens, Petroleum and free of animal testing. 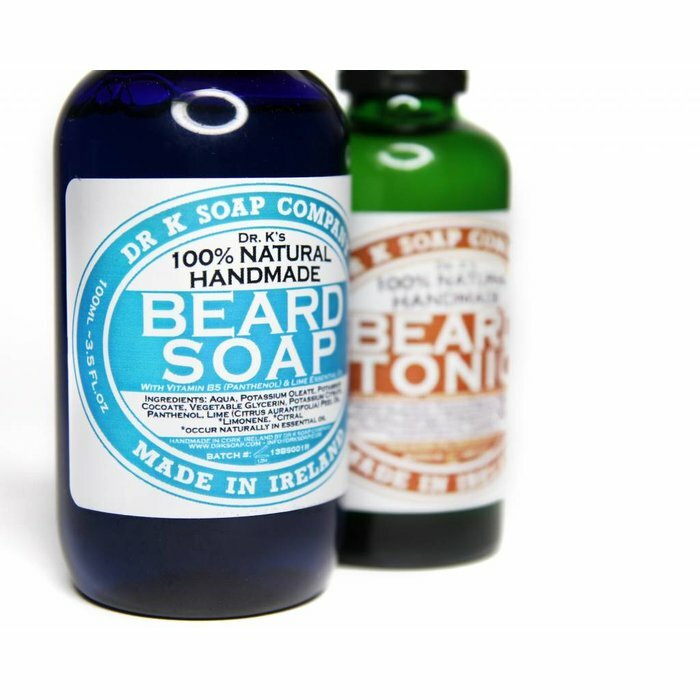 All natural and handmade!